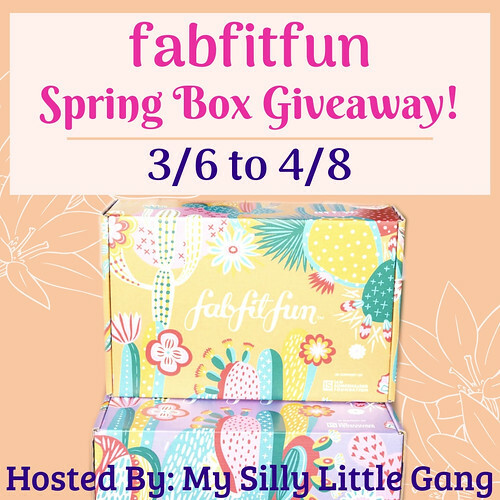 Welcome to the FabFitFun Spring Box Giveaway! 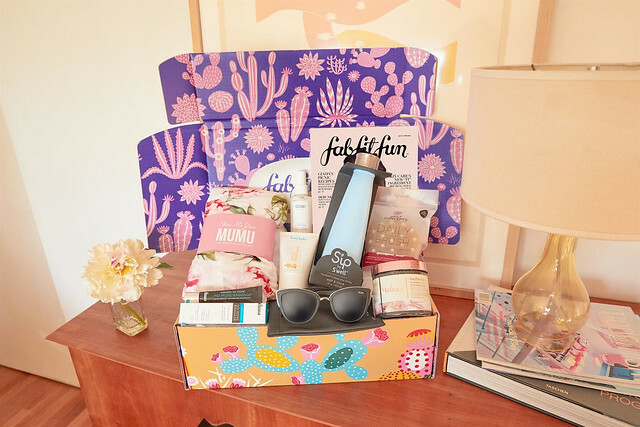 1 Lucky Winner Will receive a FabFitFun 2019 Spring Box ($200+ Value)! If you don’t already have a subscription, you can sign up here using the code RAINBOW for $10 off your box! Entrants must be 18+ years of age, and residents of the US to enter. If you have won this prize in the last 6 months on this or any other blog you will not be eligible to win. This giveaway is in no way endorsed, affiliated or associated with Facebook, Twitter or any other Social Media Networking Site. This giveaway will end at 11:59 PM (EST) on 04/08/2019. If you take an entry you must stay following for the entire contest or you will be disqualified. Disclaimer: My Silly Little Gang and any blog promoting this giveaway is not responsible for the awarding of the prize. Sponsor is responsible for prize fulfillment and shipping to winner. 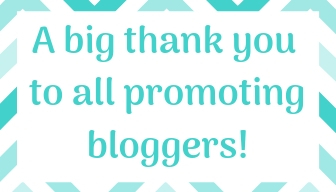 Some of the links in this blog post are affiliate links. This means if you click on the link and purchase the item, I may receive an affiliate commission. 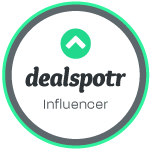 Regardless, I only recommend products or services that I use personally and believe will add value to readers.